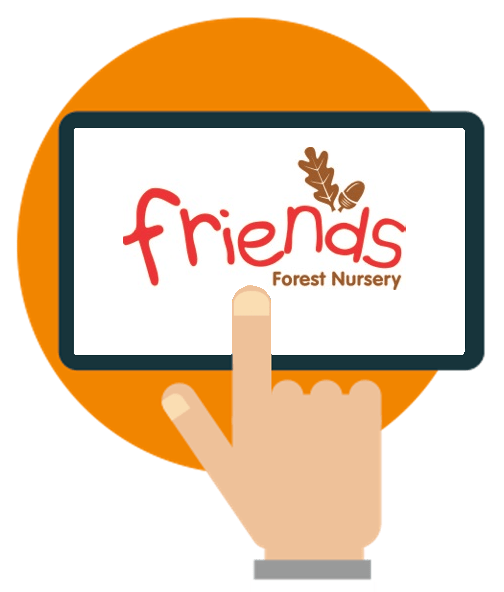 Friends Forest Nursery operates two settings in the Surrey Hills. Their teaching is based on the Forest School ethos and Montessori curriculum. Children from three months up regularly enjoy the countryside surrounding the nurseries, learning about the world around them in an inspiring environment. Lesley Friend, owner of Friends Forest Nurseries had a nursery management system that was not fit for purpose. It was slow, cumbersome and wasn’t flexible. Practitioners had copious paper trails in addition to the software. 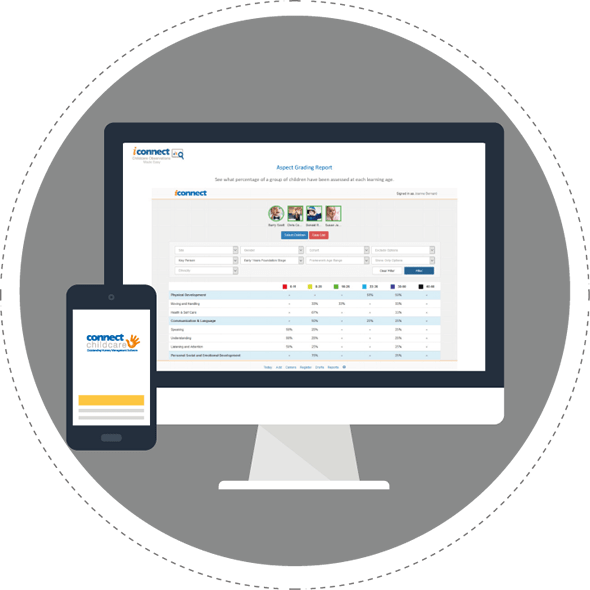 “We brainstormed all major administration tasks and set about finding one management system that could encompass it all. The aim was to have a paperless office” said Lesley. 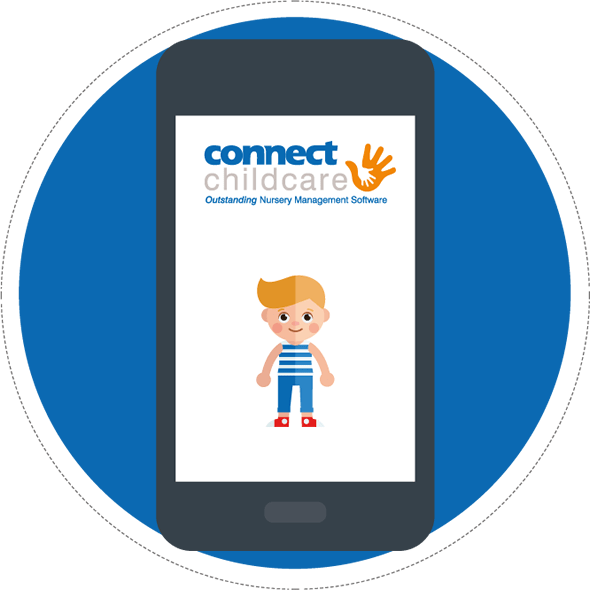 Connect Childcare software is enabling us to do this. As we have become more confident, supplementary backups have been eliminated. 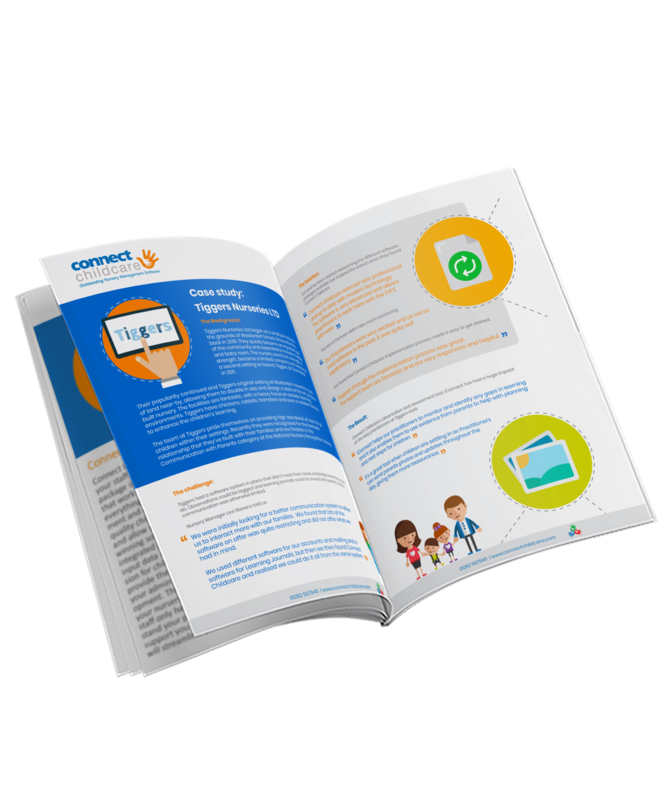 We are so impressed by Connect’s capabilities. 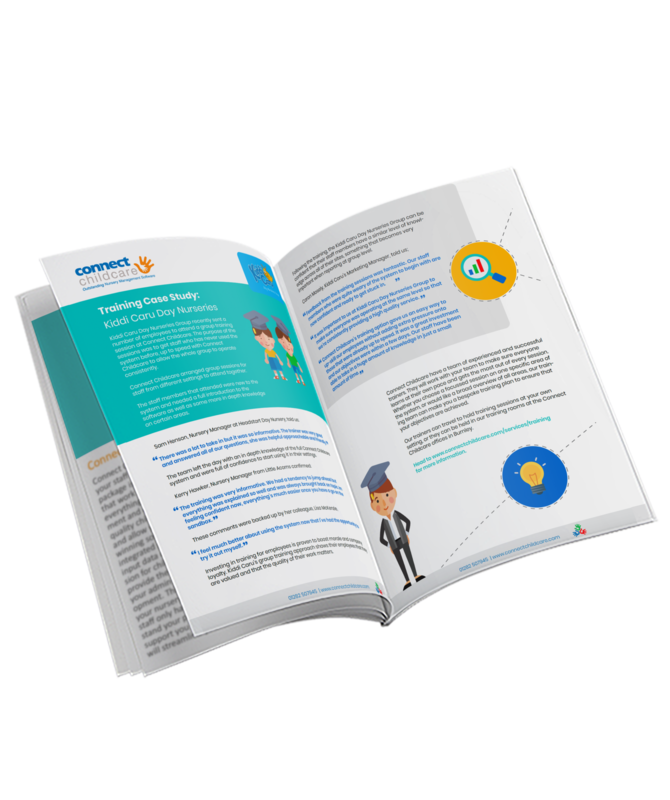 "The reports, contact list and staffing module are fantastic tools for managers. All our management and recruitment records are now centralised." The biggest bonus has been the reconciliation tool which makes recording payments quick, simple and accurate. We have saved hours of time. 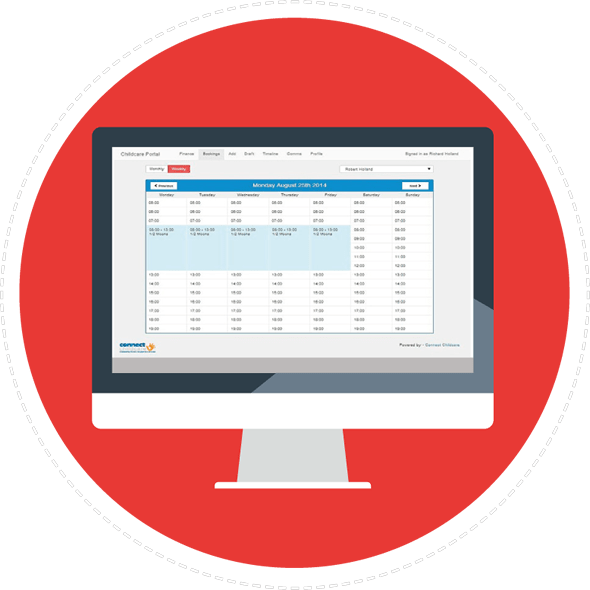 Any member of staff with access to Connect can now answer parent invoice queries instantly. 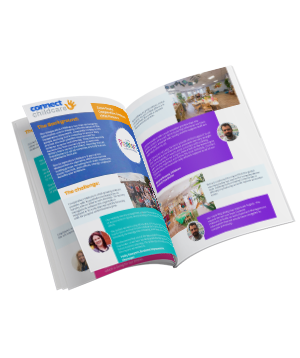 Friends Forest Nurseries have been delighted with the impact that Connect Childcare software has had on their business. The simplification of our administration means we are saving time and money. Back office staffing costs have reduced by £1,000 a month and managers can now function more efficiently. Consequently there has been a huge increase in support for their team, children and parents; so all our customers have reaped the benefits.